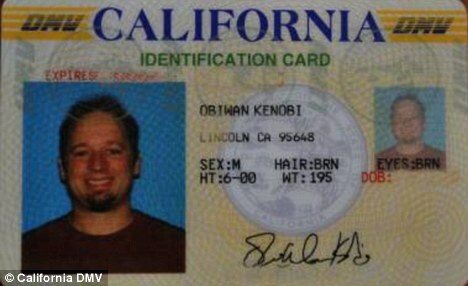 In a lesson on how bad decisions beget other bad decisions, a 37 year-old California man who legally changed his name to that of the Star Wars Jedi Knight, played by Alec Guinness in the 1977 film, has been charged with hit and run. Kenobi, who has been changed with hit and run as well as leaving the scene after the accident occurred.also had a prior warrant for a misdemeanor letty theft charge. What in the world would Yoda say? Feit changed his name in 1999 as a part of a radio contest run in connection with the release of the first Star Wars prequel film, The Phantom Menace (which doesn’t even make the top 100 regrettable decisions involving that film). Feit told reporters at one point that he’d only meant to keep the gimmick name for month before changing it back. However, soon after a new law in California raised the cost of changing a legal name to $500. Not wanting to spend the money and, perhaps correctly surmising that “I was going to be single anyway,” Feit decided to keep his new moniker indefinitely. Police traced Kenobi to his home, subsequent to the accident, which does not appear to be a desert bungalow amongst the jundland wastes. No Jawas were harmed in the police search. After spending five days in jail, Kenobi was released without bail (but with “electronic monitoring“), pending an April 30th court date. 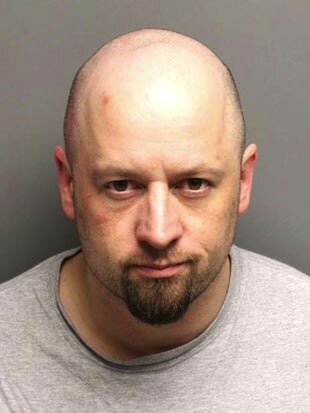 He faces a felony hit and run change due to his involvement in the accident. Justin Beiber Reckless Driving – Would he go to jail in Fairfax, Virginia? New Jersey Town Moves to Ban Texting – While Walking!